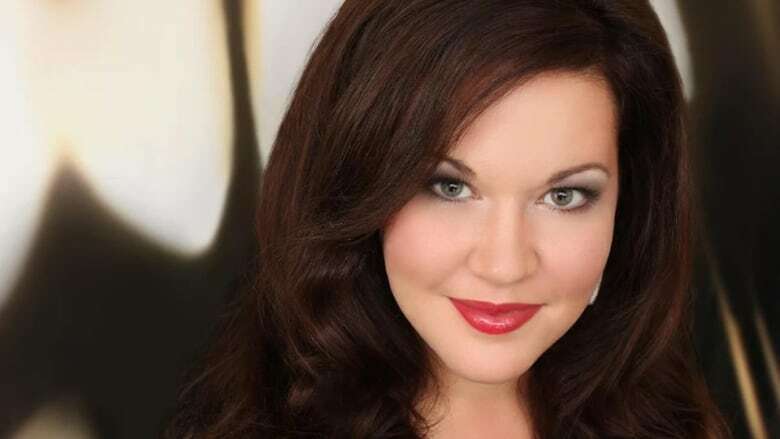 Summerside soprano Tracy Cantin is making her mark on the world of opera music. Tracy Cantin knew the audience in Toronto was disappointed when she was first introduced. They were expecting to hear world-renowned soprano Sondra Radvanovsky, not Tracy Cantin from Summerside, P.E.I. But when Radvanovsky was unable to perform in the title role of Anna Bolena, Cantin, her understudy, took the stage. She seized the opportunity, calling it "thrilling and just absolutely spectacular." "When the man comes out at the beginning to apologize to the audience and explain Sondra will not be performing and in her stead will be Tracy Cantin you could hear a very audible groan from the audience," she told Mainstreet P.E.I. host Angela Walker. "But in the end I think I changed their minds. I think that people had a really wonderful evening at the opera." The critics agreed, and now, three months later, it continues to open more opportunities for the 32-year-old soprano, who is now based in Chicago. On Sunday, Cantin is travelling to Scotland to perform with the BBC Scottish Symphony Orchestra. It will be broadcast live on BBC Radio 3 and available to stream on Sept. 20. "I'm still kind of pinching myself. I can't believe it's happening," she said. It's a long way from her roots in Summerside, where she got her first taste of opera when she was 12 years old from her voice teacher, Beth Casey. Casey gave her a CD with songs by opera singers such as Pavarotti, Joan Sutherland and Maria Callas. "She said put this on and have a listen and let me know what you think because I think that you could do this," Cantin said. "I'd never heard anything like it before but I was really intrigued. I don't know if I loved it immediately because it was so foreign and so different. I was excited that she was excited." Cantin said opera is a difficult business that takes a lot of perseverance. "There's definitely been an awful lot of disappointments along the way but peppered in that are some really exceptional experiences. It's been a difficult journey but worth every second." Cantin said she hopes to come back to the Island someday to perform with the P.E.I. Symphony Orchestra. "The second they ask I'll be on a plane ... I would love to come home and perform."